Credits: Denise M.S. van Marion MSc, Eva A.H. Lanters MD, Marit Wiersma MSc, Maurits A. Allessie MD, PhD, Bianca B.J.J.M. Brundel PhD, Natasja M.S. de Groot MD, PhD. Credits: J. Thomas Heywood, M.D., F.A.C.C., Srikanth Seethala, MD, Tariq Khan, M.D., Allen Johnson M.D., F.A.C.C., Michael Smith, M.D., David Rubenson, M.D., F.A.C.C. Title: Is Rhythm Control with Pulmonary Vein Isolation Superior to Rate Control with AV Nodal Ablation in Patients with Heart Failure? Title: Success of Radiofrequency Catheter Ablation of Atrial Fibrillation: Does Obesity Influence the Outcomes? 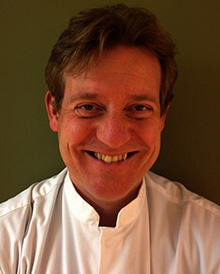 Dr. Joris R. de Groot, MD, PhD, FESC. 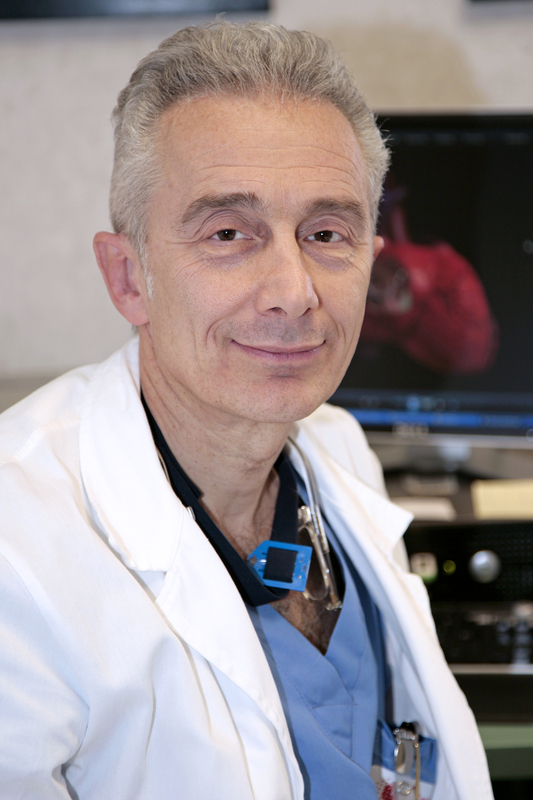 Affiliation: Dr. De Groot is a Clinical Electrophysiologist/Device Specialist and Assistant Professor of Cardiology at the Academic Medical Center/University of Amsterdam, the Netherlands. 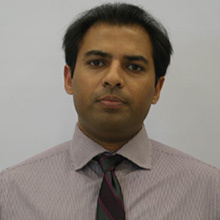 His research interests include hybrid and thoracoscopic ablation for atrial fibrillation, arrhythmias in patients with congenital heart disease and novel implantable device technology. Dr. Natasja MS De Groot, MD. 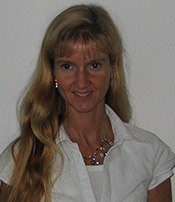 Affiliation: Natasja MS de Groot, associate professor, works as a cardiologist-electrophysiologist at the Erasmus Medical Center in Rotterdam. As a clinical electrophysiologist, she is specialized in 1) catheter ablation in patients with congenital heart disease, 2) catheter ablation implantation in pediatric patients, 3) catheter ablation of complex tachyarrhythmias. She is also chief of the research unit translational electrophysiology. Research projects are aimed at unraveling the pathophysiology of cardiac arrhythmias, particularly that of atrial fibrillation and post-operative atrial tachyarrhythmias in patients with congenital heart disease. Dr. Natasja MS de Groot, MD, PhD.